The last two posts come together in this quick note. Again, digging through boxes of books, I came across the academic’s copy of Thomas Kuhn’s The Coperncian Revolution (I’m confident he owned a copy of Structure , I just haven’t found it yet). As his characteristic signature indicates on the title page, he purchased his pocket, paperback edition in 1960. 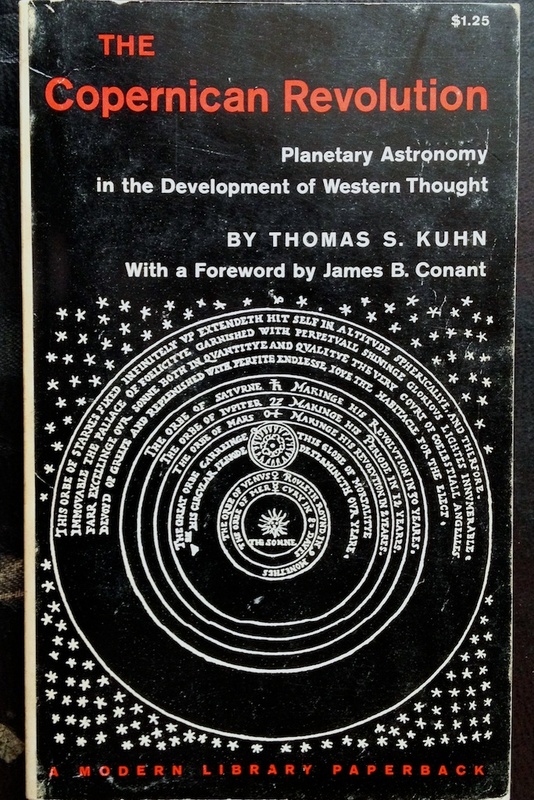 The Modern Library Paperback edition of T. Kuhn’s The Copernican Revolution . And as is typical, he read carefully with pencil and red pencil and at some point pen and later pencil in hand. For example, on page 121 he underlined passages in pencil, both red and black. He added notes in the bottom margin, keyed to interlinear symbols he had added to the text. And he commented on the value of works Kuhn cited. 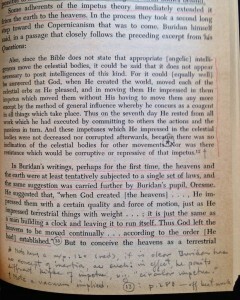 One of the many annotated pages in this copy of Kuhn’s The Copernican Revolution . 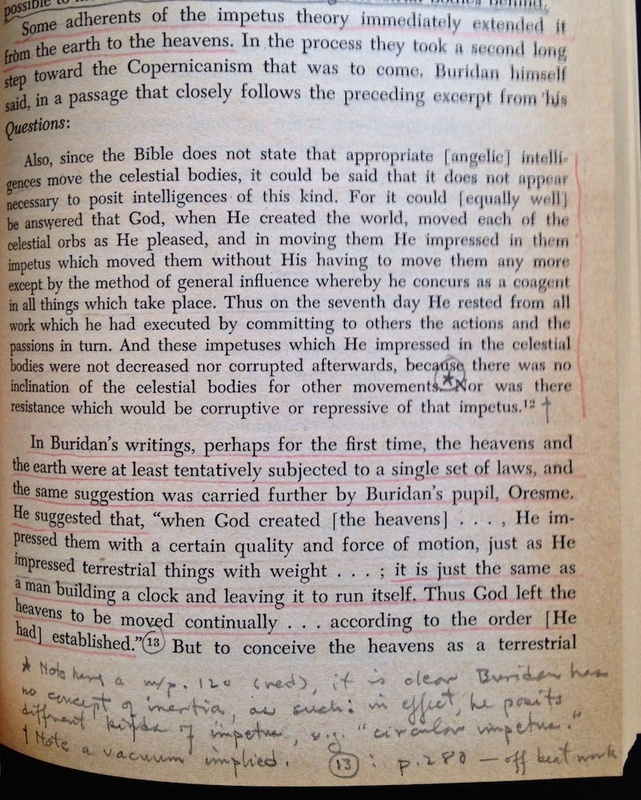 Page 120 was generously underlined, so to help him identify the relevant section, he noted that he was referring to the passage underlined in red. It is unclear whether he underlined the passage in red so that he could refer to it on page 121 or if he had chosen red for some other reason and was now able to select that section. In either case, it gestures to his meticulous and intentional reading habits. He returned to this book at least one more time. In 1967 he added a note to a diagram wondering if the mechanism it illustrated “had been added to take care of precession of the equinoxes.” Uncharacteristically, he did not record his decision on that issue. Discovery is both a compelling and problematic category in the history of science. We seek to identify the origins and originators of ideas we value but try to avoid telling teleological and Whigish histories. 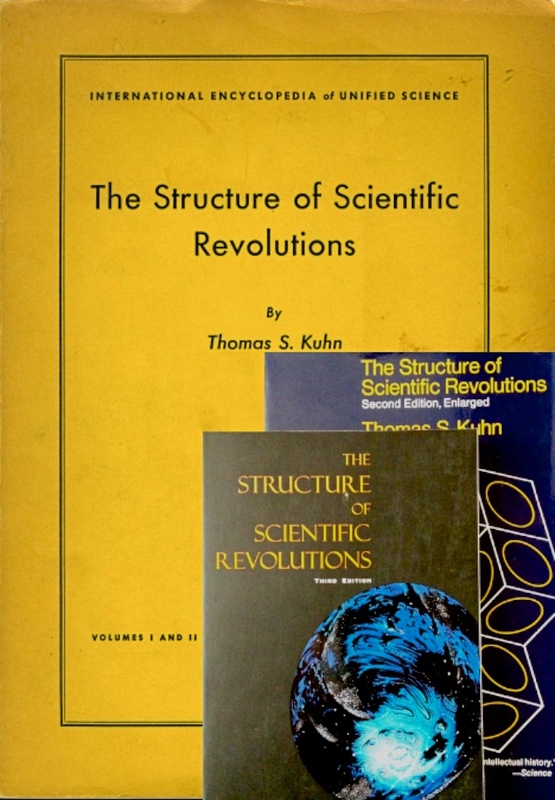 This essay reflects on Kuhn’s understanding of discoveries The Structure of Scientific Revolutions . Three editions of Thomas Kuhn’s The Structure of Scientific Revolutions . 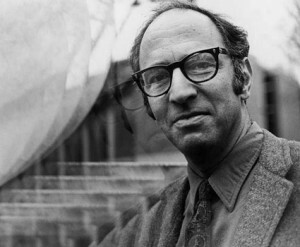 In The Structure of Scientific Revolutions Thomas Kuhn drew attention to what he considered the vexing historical problem of discovery. Although he attributed to discovery a fundamental role in the development of science, he rejected the familiar idea that an individual scientist made any discovery at a particular moment. Instead, he identified a range of unusual activities that he considered to be preconditions for any discovery but that could not themselves be predicted to be the preconditions of discovery. Normal science, Kuhn told us, has “developed a uniquely powerful technique for producing surprises” (Kuhn, Structure , 51) that do not conform to the rules of the governing paradigm. These surprises are discoveries that require scientists to adjust or completely replace a paradigm. According to Kuhn, however, the familiar notion of discovery is misleading: “Though undoubtedly correct, the sentence, ‘Oxygen was discovered,’ misleads by suggesting that discovering something is a single simple act assimilable to our usual (and also questionable) concept of seeing” (Kuhn, Structure , 55). Kuhn preferred a more nuanced model that allowed him to draw attention to the protracted and laborious intellectual process required in making a discovery. 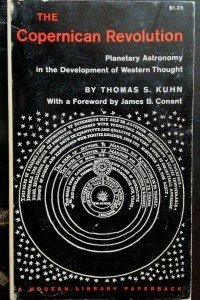 Structure was not the first time Kuhn had thought about discoveries and their role in the development of science. A few years earlier he had published “Energy Conservation as an Example of Simultaneous Discovery” and just before Structure appeared a short article in Science “Historical Structure of Scientific Discovery.” Whereas in these earlier articles Kuhn had identified various classes of discovery, in Structure he focused on those he had called “troublesome” discoveries, which could not have been predicted by contemporary scientific theory and ultimately required scientists to formulate new paradigms. At this point discoveries become the mechanism for paradigm change and thus the basis for scientific revolutions (The scholarship on discovery is immense. Kenneth Caneva provides a nice overview of the literature in his recent article. He argues that the concept of discovery shapes how the community of scientists form consensus and ascribe a discovery to some predecessor. Caneva “‘Discovery’”). In Structure Kuhn distanced himself from the colloquial definition of discovery as a discrete event with an identifiable author: “Discovery is not the sort of process about which the question [of priority] is appropriately asked. The fact that it is asked … is a symptom of something askew in the image of science that gives discovery so fundamental a role” (Kuhn, Structure , 54). He rejected the assumption that the historian can determine who discovered something and when it was discovered. Using oxygen as his example, Kuhn raised various practical difficulties that prevented the historian from attributing its discovery to any single person or point in time. To illustrate his point, Kuhn raised a handful of questions historians might ask: What evidence should the historian invoke to show that something was discovered? 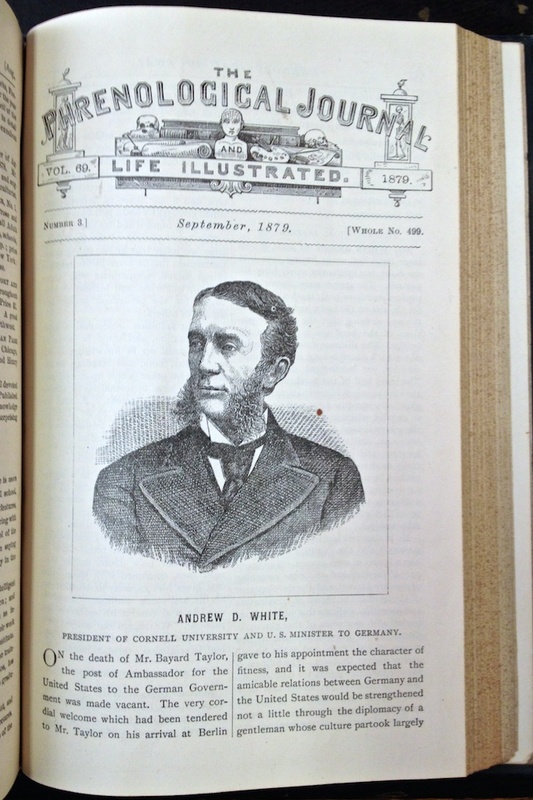 What criteria should the historian privilege in identifying what was discovered and when? Does historian have to use the same name for the discovery that the historical actor used—to borrow Kuhn’s example, is oxygen the same as dephlogisticated air? Does discovery depend on the historical actor recognizing that something had been discovered? Does discovery depend on a level of purity? We could add to Kuhn’s list: Is there a language in which discoveries are communicated? Does discovery depend on some level of dissemination? While Kuhn recognized that such questions stubbornly refuse easy solutions, he stopped short of implicating the historian in determining when a discovery was made and by whom. Reflexivity eluded him. 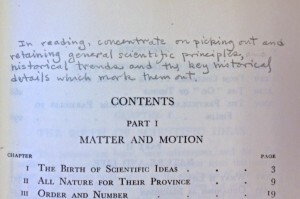 For Kuhn it was sufficient to show the practical difficulties that complicated the historian’s efforts to assign discoveries to particular scientists at particular moments. These practical problems introduced Kuhn’s more profound critique, which not only undermined the possibility of determining who discovered something but also denied any possibility of determining when something was discovered. According to Kuhn in order to say that a discovery had occurred required the scientist to know not only that something had been discovered but also what had been discovered. Discovery was a complex process that begins when a scientist recognizes an anomalous result, decides to investigate that anomaly, and finally ends when the scientist adjusts the reigning paradigm to account for the anomaly. The new paradigm transforms the anomaly into a predictable result. 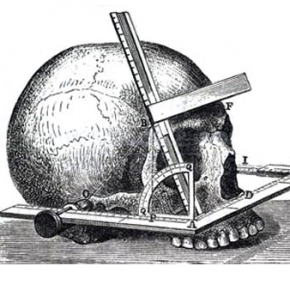 Wilhem Röntgen’s discovery of X-rays illustrated this process. Röntgen’s perception of a glowing screen was merely the prelude to his discovery. Before he could consider the phenomenon an anomaly, Röntgen first had to determine that the existing paradigm could not predict such a phenomenon and that it was not an artifact of his instruments, which were themselves products of the paradigm. After a series of tests and observations he developed new conceptual categories that determined what he had observed. At this point his glowing screen ceased to be an anomaly and became, instead, confirmation of his new paradigm. At what point, Kuhn asked, can it be said that Röntgen discovered X-rays? Like a scientific revolution, a troublesome discovery begins with the recognition of anomalous results, proceeds through a period of crisis, and ends with the construction of a new paradigm. And like a scientific revolution, a troublesome discovery does not occur at a particular moment. Despite his critique Kuhn remained committed to two notions of discovery that have limited analytical utility. First, he sought a transcendent criterion to distinguish discoveries from non-discoveries. He relied on anomaly to provide that transcendent criterion. Invoking anomalies, however, merely shifts the question from what marks a discovery to what marks an anomaly. So, if we wield Kuhn’s analytical approach in historical studies of science, we seemed to be trapped in a circle. Anomalies are recognized retrospectively because they became the foundation for a discovery. But discoveries are recognized by the fact that they are grounded in anomalous results (see Brannigan, Social Basis for Discovery). Second, Kuhn privileged the intellectual work of the discoverer—the individual genius—over the over the collective consensus of the relevant community. Kuhn claimed that any discovery “emerges first in the mind of one or a few individuals” (Kuhn, Structure , 144), who then disseminates it to the larger group of practicing scientists. His focus on the individual was tied to his understanding of discovery as a mean of establishing ownership or assigning credit. In his article in Science Kuhn had remarked that “[t]o make a discovery is to achieve one of the closest approximations to a property right that the scientific career affords” (Kuhn, “Historical Structure of Scientific Discovery,” 760). Discovery was a forward-looking process initiated and resolved by the individual scientist. Kuhn’s reliance on both anomaly and the individual genius invoke traditional notions of discovery that default to a triumphalist historiography and preclude a heterogeneous causal explanation (On triumphalist historiography as it applies to phlogiston, see Chang “We Have Never Been Whiggish (About Phlogiston)”). Although we are uncomfortable with Kuhn’s decision to privilege individual genius, his reliance on traditional categories arose from his own disciplinary training in physics at Harvard in the 1940s. In the 1800s a new understanding of discovery was developed that supported the new and increasingly modern looking notions of discipline and genius being deployed in science, science education, and histories of science. With a new emphasis on disciplined research, histories of science began to account for scientific change by referring to the individual genius, the discoverer, as the primary source of scientific change (Schaffer, “Discoveries and the End of Natural Philosophy”). Kuhn’s mid-century education depended on this model of science and prevented him from questioning the categories of genius and discovery. Kuhn’s emphasis on the individual genius might look surprising given his acknowledgement of the importance of community consensus. Later in Structure Kuhn indicated that consensus was one of the hallmarks of science. Consensus about past and present accomplishments makes a discipline a science (Kuhn, Structure , 161). According to Kuhn, that consensus also gave science its apparent progressive character both during periods of normal science and during periods of revolutionary science. Yet as Simon Schaffer has described the processes of scientific development, epistemic consensus among scientists does not precede but rather derives from membership in a community of like-minded practitioners. Consensus, then, helps to construct canons that create and maintain the identity of particular groups by providing their members with a shared set of cultural and intellectual values as well as markers of inclusion and exclusion. Consequently, discovery has come to play an important role in the process of canon formation particularly in histories of science (Schaffer, “Making up Discovery”). A discovery is the retrospective judgement of the discoverer’s community and serves to identify and thereby assert a community’s values. Ascribing authorship to a discovery picks out exemplary techniques, affirms those techniques, and celebrates them (Schaffer, “Discoveries and the End of Natural Philosophy”). For historians the problem of linking epistemologies to the milieu is perpetual. Unfortunately, Kuhn did not solve this problem. He did forcefully reject the naive assumption that historians could easily determine who discovered something and when. He prompted historians to reorient their histories away from the the great men, great deeds, great moments and towards periods of change and communities of practitioners. In the end, however, his focus on scientific revolutions derived from his own position of privilege and committed him to a traditional and non-reflexive understanding of history of science. His understanding of science, scientific institutions, and the nature of scientific progress ultimately supported rather than challenged a conservative history of science and secured rather than undermined typical mechanisms of authority. While Kuhn could acknowledge the difficulty of attribution, he could not question the idea of the individual genius. While he could focus on instability, he could not foreground contingency. Maybe this is why we say “Kuhn made the world safe for social construction” but was not himself a social constructivist. A. Brannigan, The Social Basis of Discovery . Cambridge: Cambridge University Press, 1981. Thomas Kuhn, “Energy Conservation as an Example of Simultaneous Discovery” in Critical Problems in the History of Science , ed. Marshall Clagett, pp. 321–56. Madison, WI: University of Wisconsin Press, 1959. Thomas Kuhn, “Historical Structure of Scientific Discovery,” Science 136, no. 3518 (1962): 760–64. Thomas Kuhn, The Structure of Scientific Revolutions . Chicago: University of Chicago Press, 1962. Simon Schaffer, “Discoveries and the End of Natural Philosophy,” Social Studies of Science 16 (1986): 387–420. Simon Schaffer “Making up Discovery,” in Dimensions of Creativity , ed. Margaret A. Boden, pp. 13–51. Boston: MIT Press, 1994. I continue to unearth interesting tidbits from the retired academic’s library. In most of his books he left fascinating traces of how he read. He never shied from in lauding or condemning an author or a passage. He returned to his books again and again, expanding earlier comments, adding new ones, and cross referencing other material. 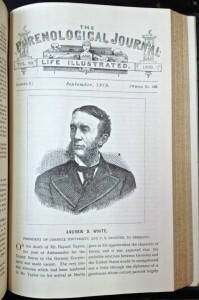 In some cases, he leaves traces of his life in these books, comments about what was happening, where he was, who was visiting, when and where he read a book. 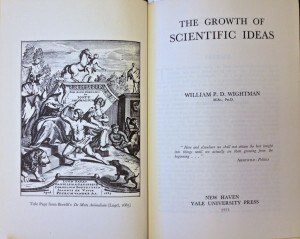 In Salt Lake City 1953, he purchased a brand new copy of William Wightman’s The Growth of Scientific Ideas (Yale, 1953). It is unclear when he started reading it, but he clearly read it more than once, and read it carefully with pencil, pen, and pen in hand. In reading, concentrate on picking out and retaining general scientific principles, historical trends and the key historical details which mark them out. This seems reasonable advice, though we might wonder why he needed to articulate it to himself on the table of contents. Perhaps he read this book early in his transition from being a physicist to becoming a historian of science, and he thought he needed to be reminded of a different way of interacting with texts. The reader gives himself advice on how to read Wightman’s book. Whatever the reason, he made it only 44 pages before he could no longer resist analyzing in detail and frequently chastising the text and its author for problematic claims, interpretations, and choice of vocabulary. Running down the margin he recorded his increasing annoyance: “maybe … maybe … phooey … wrong!” On the next page, he questioned whether Wightman meant “size” when he wrote “bulk.” Later, he considered Wightman’s account of Galileo “Very garbled.” In the margin he added “glub glub” and “NO!” Having forgotten his own advice, he continued his detailed march through the remainder of the book. He was obsessed with the details—he regularly analyzed and corrected the mathematical equations in the book, often more than once. He qualified them and added cross references to other parts of the book where the equation or the concept was analyzed further. For example, he dwelt on the “delightfully simple” proof that the inverse square law is implicit Keper’s Third Law of planetary motion. 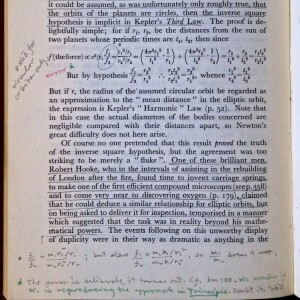 Here at least three layers of reading, revealed in the pencil, the red ink highlighting an error, and the green ink qualifying the error and speculating on why Wightman reproduced it. Notes on the “delightfully simple” proof that the inverse square law is implicit in Kepler’s Third Law. 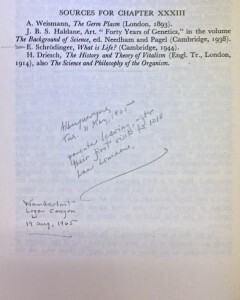 Traces of when and where he read Wightman. parents leaving, after their first visit to 1218 Las Lomas.